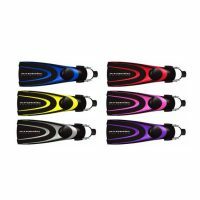 The Hollis F1 LT Fins are the same great fin as the best selling Hollis F-1 standard but a little shorter and stiffer. A shorter blade is designed for easier finning in confined spaces. 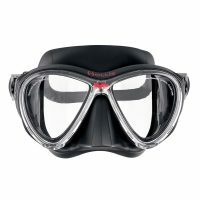 The Hollis F1 features a new Lightweight SEBS compound that has maintained the exceptional performance of the fin, while reducing weight and the negative buoyancy characteristics of the fin, making it deal for the traveling diver, recreational diver using a jacket bcd or backplate, wetsuit diver diving colder water and more. 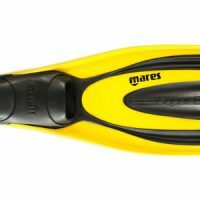 The F1 LT is ideal for any fin kick, especially frog kick, modified frog kicks, modified flutter kicks, backwards fin kicks, helicopter turns and more. With the right training these fins will perform if you can.